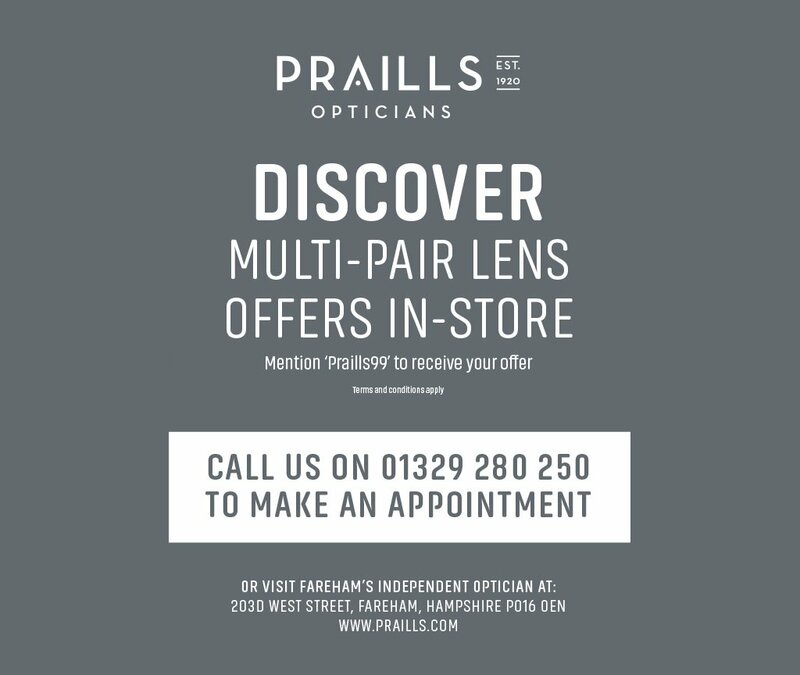 Praills Opticians - Fareham > Testimonials > If only we found Praills years ago! My wife and I have used a number of opticians over the years, including, I am somewhat ashamed to say, the national chains who advertise regularly on TV, but we wouldn’t dream of going anywhere else but Praills from now on. 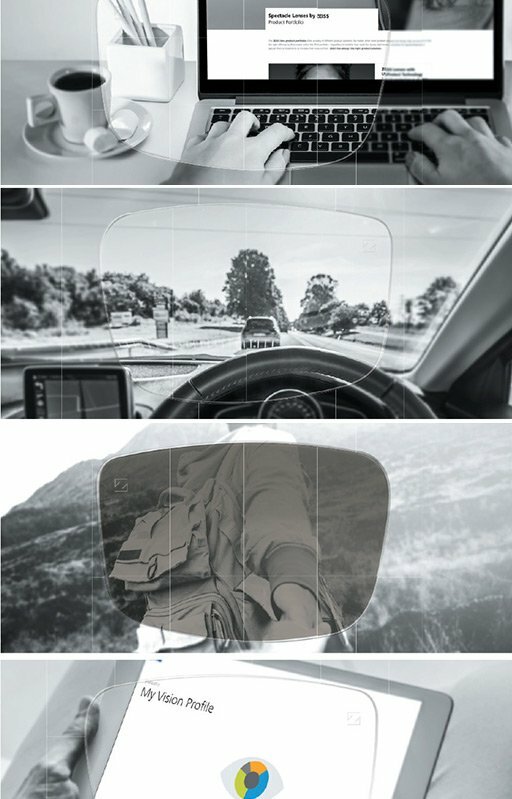 Our last three prescriptions have followed rigorous tests of our eye health as well as our optical performance and the resulting spectacles have been satisfactory in every way. But the outstanding reason for our commitment is the welcoming and helpful attitude of the staff. We are always greeted like old friends, there are no unnecessary delays, no gimmicks and their prices are entirely reasonable. Praills set the benchmark for opticians. We wouldn’t trust our eyesight with anyone else.